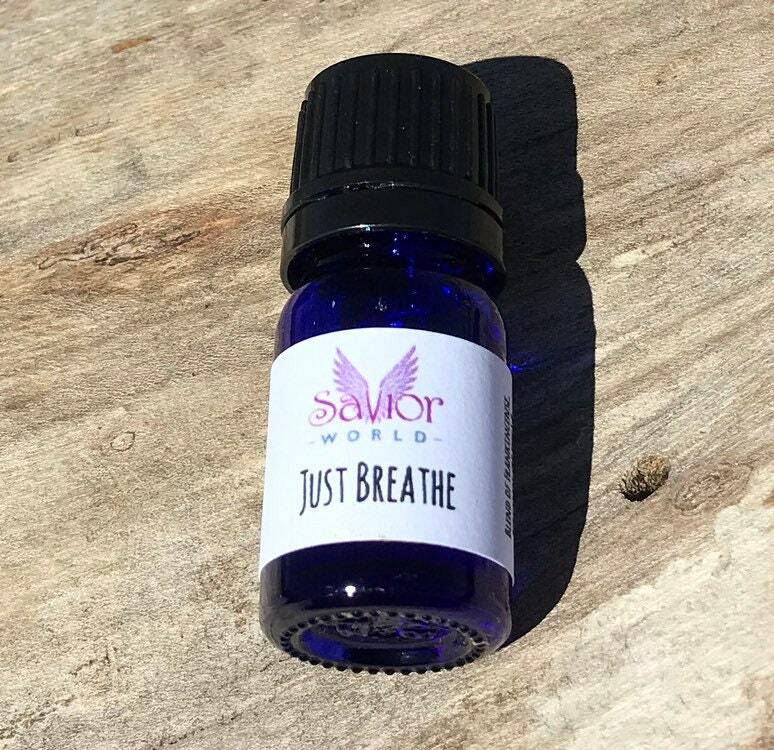 Just Breathe is a Blend of Frankincense, Bergamot (BP Free) & Organic Lavender Essential Oils. You can use this in your diffuser and/or your Essential Oil Bracelet. Since the Bergamot used is Bergaptene Free, you don't have to worry about photo toxicity. Bottled in a Cobalt Blue Glass 5ml Bottle. As usual, Shipping is on me!